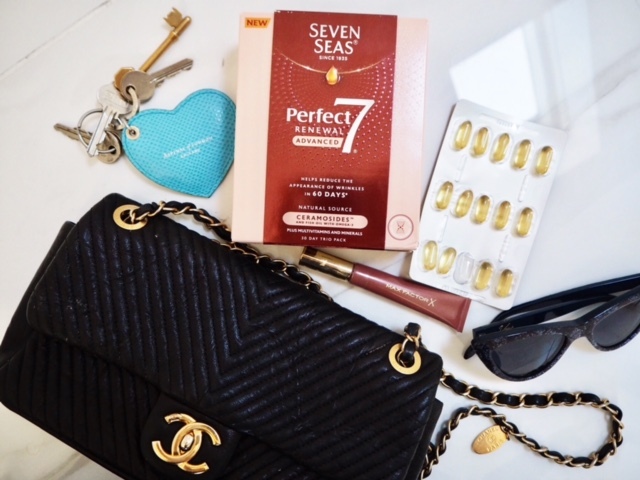 If you follow me on Instagram and have read my previous blog post you will already know that since the end of August I have been involved in a campaign with Seven Seas Perfect 7 Renewal. This has meant me taking three little pills every day with the aim to reduce the appearance of wrinkles and generally improve the appearance of my skin. As I said in my previous blog it has been easy to maintain, just adding them to part of my daily routine. New Perfect7 Renewal Advanced is a UK first of its kind beauty supplement to contain Ceramosides, to help to reduce the appearance of wrinkles in 60 days. Ceramosides are a natural source of ceramides which are a vital component in the skins moisture barrier – helping ensure the skin looking moisturised, hydrated and appearing its best. The two results above are for roughness. As you can see there is a -27.7% improvement which is fantastic! 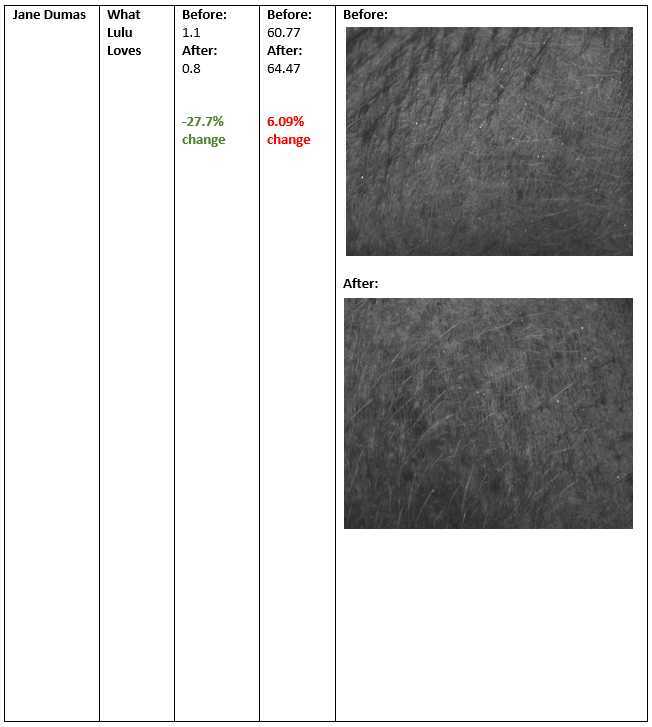 I can see an improvement in my skin and from the results of the scan I know that it is definitely working. 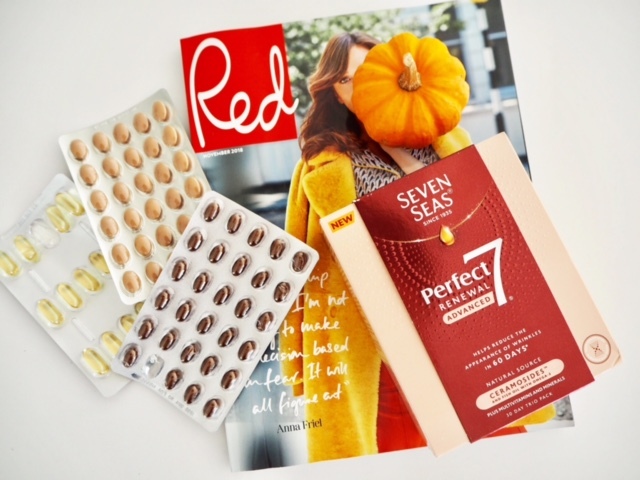 I will say it is important to remember that Perfect 7 Renewal Advanced also contains a multivitamin and mineral tablet with zinc for healthy nails, biotin for healthy hair and Vitamin C for collagen formation. As well as an Omega 3 capsule with EPA and DHA to support normal heart function so the product has multiple effects on your general wellbeing. I think I maybe felt more energised too as the product also contains folic acid which contributes to the reduction of tiredness and fatigue. It is difficult to say exactly, but what I will say is that I am continuing to take them every morning…..
As part as our second briefing and our day discussing and discovering our results we had the pleasure to meet one of London’s leading International beauty experts, facialist Abigail James. Abigail has a unique approach to skincare and health focus on beauty from within. She talked about how we really are a combination of what we put in and on our bodies. Abigail has her own clinic at the Beaumont Hotel in Mayfair as well as a huge online profile which she uses to promote the best ways to truly care and future proof your skin. Her ethos is to be happy in your own skin. Its about feeling your best and looking the best you can. Treating the skin from the inside and out. Letting your hair down but generally being aware of all the factors that can age us and work on the things that keep us looking young! All the things that are good for the soul! New Perfect7 Renewal Advanced, £39.99 is available to buy now and New Perfect7 Renewal £34.99 (Duo pack contains a 30 day supply of Ceramosides capsules and an Omega 3 capsule.) Both are currently on a save £5 offer and exclusively available at Boots nationwide. Next Post Pink to make the boys wink!